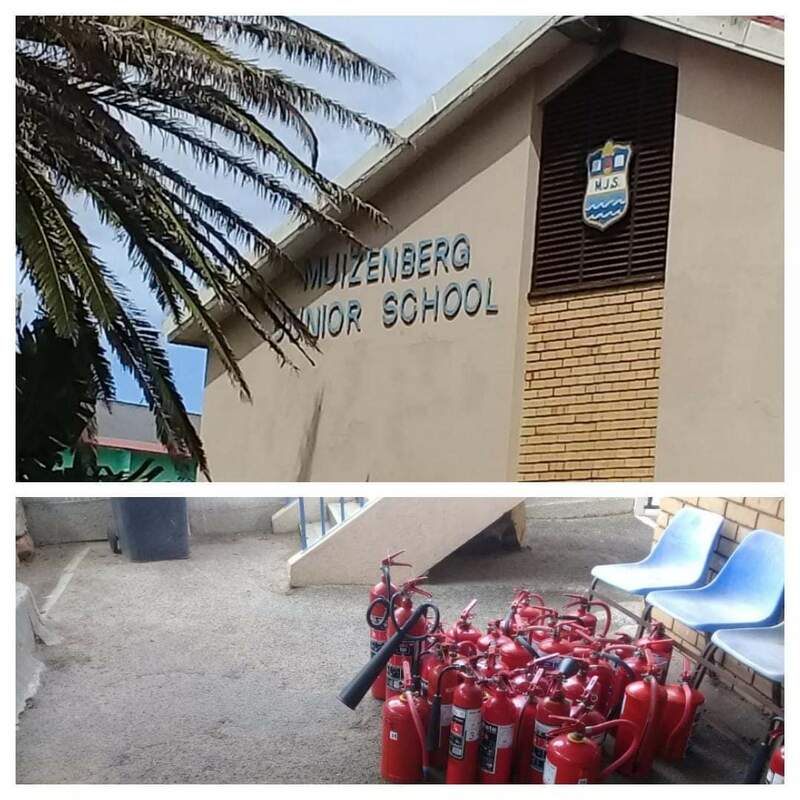 Thank you Muizenberg Junior School for your loyal support. 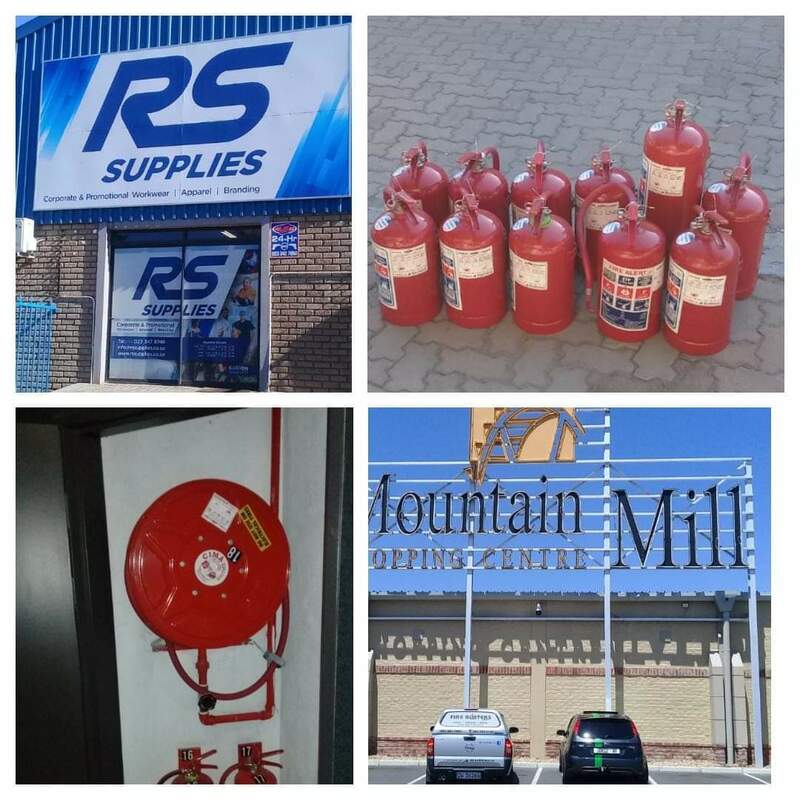 Thank you team Fire Busters Cape for yet another blessed week. 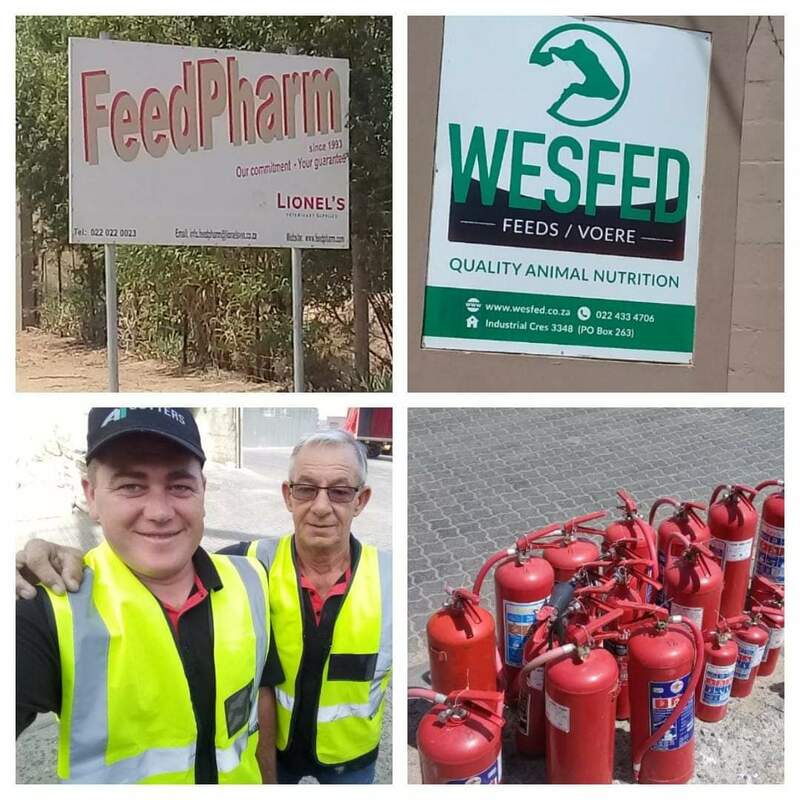 Busy week for team Fire Busters Cape, thankful for great clients and travelling mercies this week, as well as great technicians driving lots of km's to our clients. Always full of smiles. Thank you dad for leading this team. 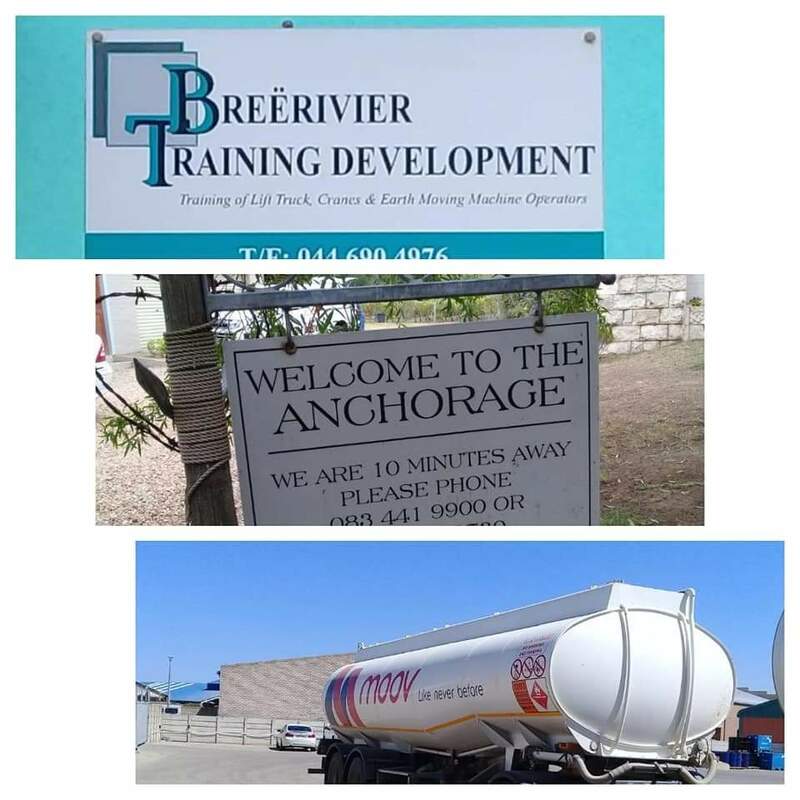 Thank you to all our clients in Moorreesburg for your continuous support! Fire Busters Cape's team appreciates it. Thank you team FBC for your 'service with a smile' for our clients in Worcester today. 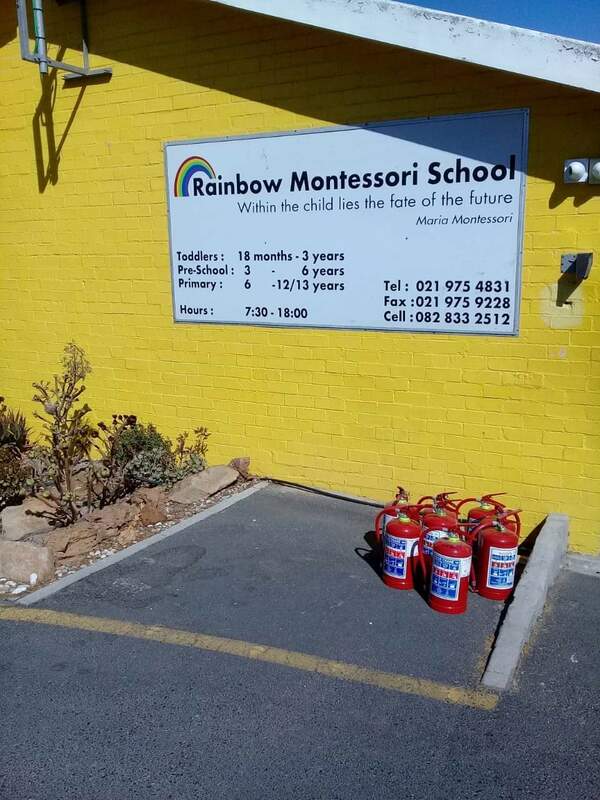 Thank you Montessori School for your loyal support.